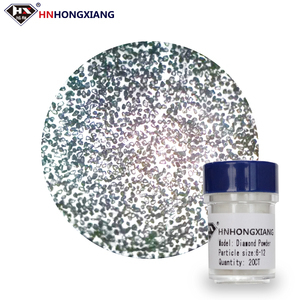 Industrial Synthetic Diamond Powder with Factory Price Characters of Synthetic Diamond Powder 1. Good wear resistance, moderate hardness, high purity; 2. Good even better effect while applied to cearmics, resin mould and gem industry etc. 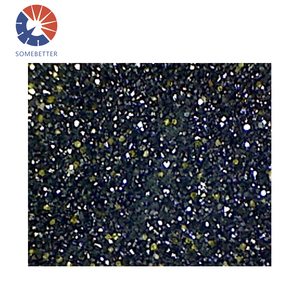 Wear Resistant Type Powder for Abrasive Compounding Powder for Diamond Wire Saw & Electroplate Product 5-10, 7-8, 5-12, 6-12, 8-9, 7-14, 8-12, 20-30, 22-36, 30-40, 35-45, 40-50, 45- 55 etc. 1. 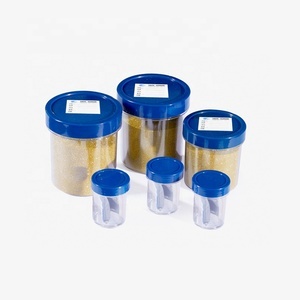 Various types & particle size of products can be provided; 2. OEM is acceptable ; 3. With advanced technology, products with good quality and competitive price can be provided; 4. Real-time online in working hours to made reply ASAP. 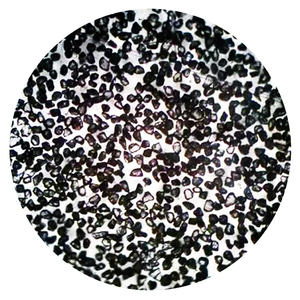 Product Uses The diamond micro powder is mainly used for make special materials and polishing various materials. 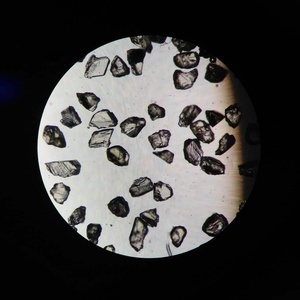 In addition, the diamond powder can be used to polish the following materials: 1. ceramics; 2. glasses; 3. sapphire; 4. electronic devices; 5. many other materials. 3. Can I enjoy discount if I buy your products9 Yes, we can give you some discount if you buy our products inquantity. With advanced technology, we specialize in diamonds and series super hard composite material. With the best materials and advanced technology, we devote ourselves to producing the best products. (2) ZND21 series is available from size 40/45-size 70/80, which are mainly used for diamond saw blades. Quality & size of diamond is depending on wheel diameter & width. Point of contact should be slightly below centerline of wheel. Rotate the tool 1/4 turn periodically to maintain a sharp point. 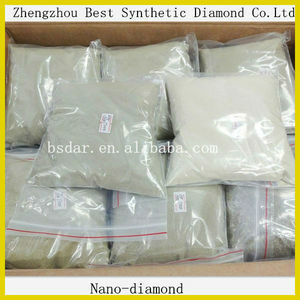 Alibaba.com offers 5,485 industrial diamond powder products. About 39% of these are abrasives, 9% are other metals & metal products, and 2% are other iron. 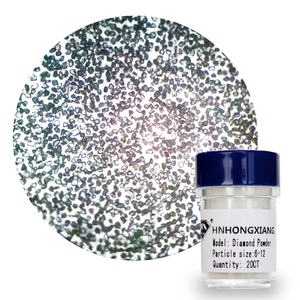 A wide variety of industrial diamond powder options are available to you, such as metal, pe. You can also choose from free samples, paid samples. 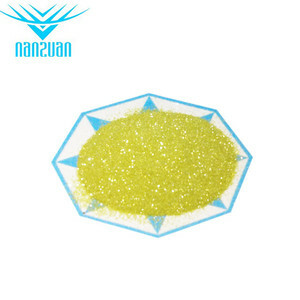 There are 5,470 industrial diamond powder suppliers, mainly located in Asia. The top supplying countries are China (Mainland), India, and Brazil, which supply 98%, 1%, and 1% of industrial diamond powder respectively. 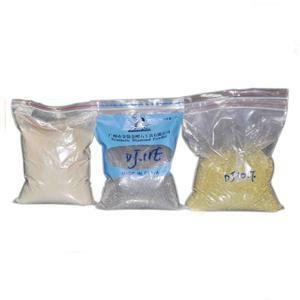 Industrial diamond powder products are most popular in North America, Western Europe, and Domestic Market. You can ensure product safety by selecting from certified suppliers, including 1,991 with ISO9001, 1,675 with Other, and 323 with ISO14001 certification.